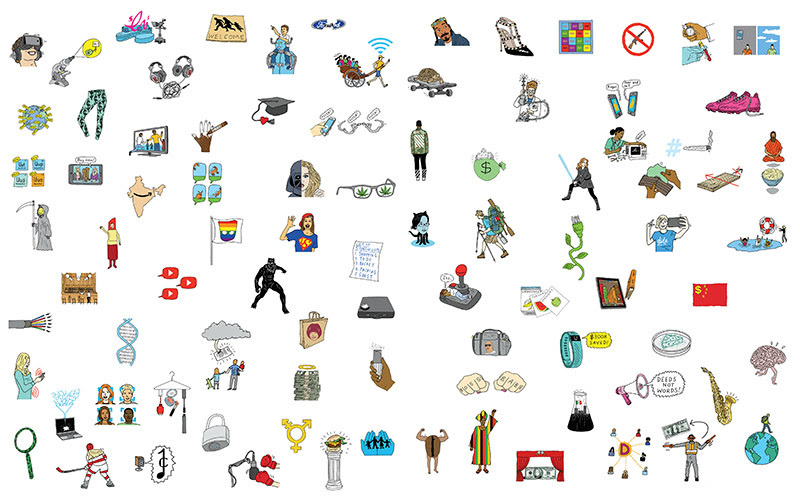 Meet this year’s most inspiring leaders in technology, design, media, music, entertainment, marketing, science, sports and more. Since the launch of our mission in the Aegean Sea in December, MOAS has rescued and assisted more than 1,800 men, women and children on the crossing between Turkey and Greece. Our work was in response to the ever increasing need for maritime search and rescue interventions in the region, and we worked closely with the Hellenic Coast Guard, JRCC Piraeus and various other state and non-state stakeholders. We are proud to have been a part of an international civil society response to the humanitarian crisis that grips the region. Although still ongoing, the needs of the beneficiary community have shifted and our maritime search and rescue expertise becomes increasingly called for in other regions. 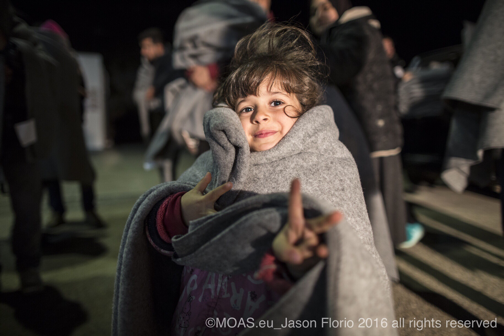 In March 2016, migration through the Central Mediterranean soared to 300% higher than the number seen in March 2015. In April, the route overtook the Aegean route as the Mediterranean’s busiest migrant crossing. 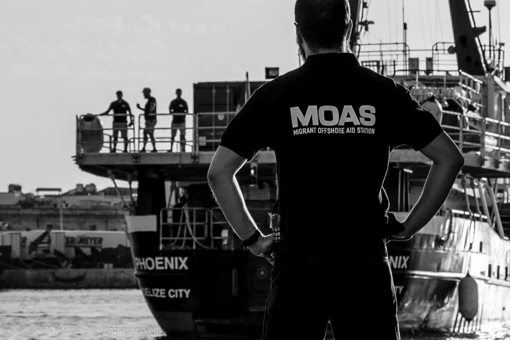 With several tragedies already having been reported in the Central Mediterranean, MOAS will be heading there at the end of this month to help where our search and rescue operations are needed most. 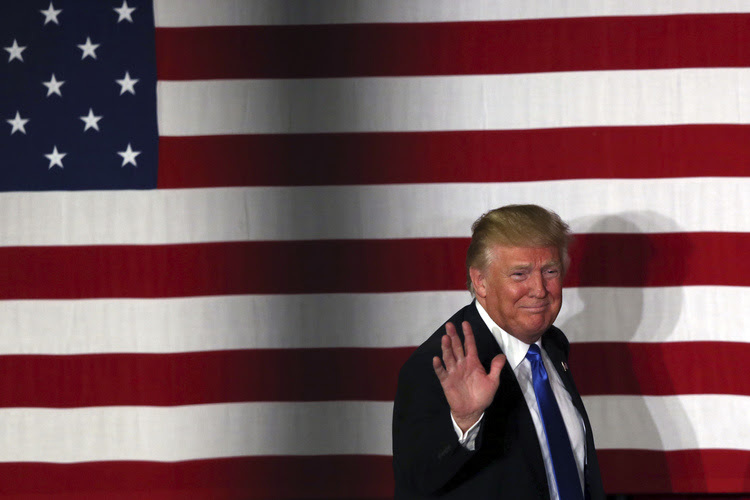 Forget the headlines — Donald Trump is having a very good month. This isn't just because his businesses may be seeing a campaign-year boost, or because Democrats have currently wrested the title of "Party Most Likely To Experience Arrests On the Convention Floor" away from the GOP. At this point in the year, when presumptive nominees tend to take a bit of a break from the road, the campaign action is largely defined by moves you can't capture on camera. And right now, Donald Trump appears to be making the right ones. 1. Traveling to D.C. to meet with Paul Ryan. He needed to make a gesture that would give party leaders like Ryan a justification for their change of heart. He made it. "The mood in the wake of Trump's visit — from Ryan to Republican National Committee Chairman Reince Priebus — was ebullient. And, more importantly for Trump, it was clear that Ryan would, at some point in the not-too-distant future, be for him." 2. Hiring a pollster. You can (maybe) win a primary season without a pollster; Trump often bragged about the fact that he did. That is one of many, many differences between a nomination fight and a general election. A candidate competing nationwide with no guidance on where to direct resources, what messages are working and which battlegrounds to concede is experiencing the campaign equivalent of sensory deprivation. Donald Trump is no longer campaigning blind: This week, he hired veteran Republican pollster Tony Fabrizio. "There's no downside for Trump. Do you think one person who was for him in the primary is going to care (or even know) that he hired Fabrizio? Answer: No." 3. 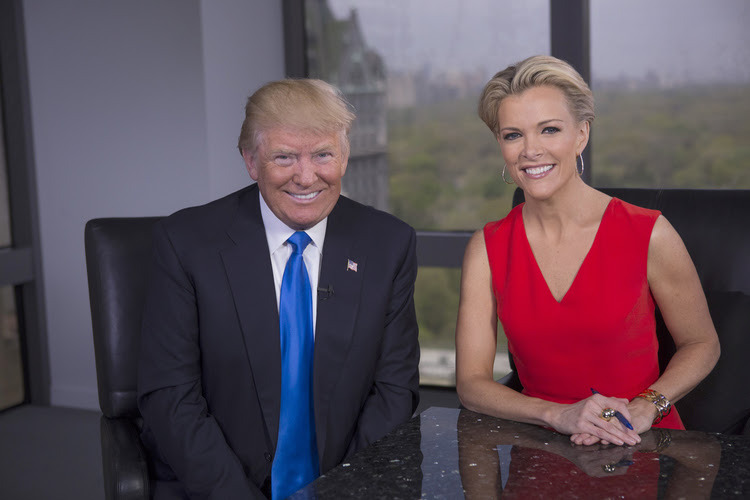 Making nice with Megyn Kelly. "The interview was largely easy on Trump — it was no interview with Sean Hannity, but what is? — and he came out looking none the worse for wear. Plus, he was able to show the world how magnanimous he is, how he never holds grudges and how he can make up with anyone. Win, win, win." 4. Rolling out a list of potential Supreme Court picks. "Trump made no secret of his goal with the list: to put 11 names on it that would be totally unimpeachable in the eyes of conservative activists. Look at the kind of judges I would put on the Supreme Court, Trump is saying to doubting conservatives. And imagine the kind of judges Hillary Clinton would pick. See?" 5. Making clear there are no boundaries in your planned attacks against Hillary Clinton. "Trump's willingness to suggest that Bill Clinton had raped Juanita Broaddrick in his Wednesdaynight interview with Hannity is only the latest signal he is sending to Republicans that he considers absolutely nothing off limits when it comes to drawing a contrast with Hillary Clinton in the fall campaign. ...It is literally impossible to be 'too nasty' to Hillary Clinton (and Bill Clinton) in the eyes of the Republican base. The more Trump amps up his rhetoric toward the former first couple, the more loyalty (and unity) he engenders from a party base badly in need of a rallying force." 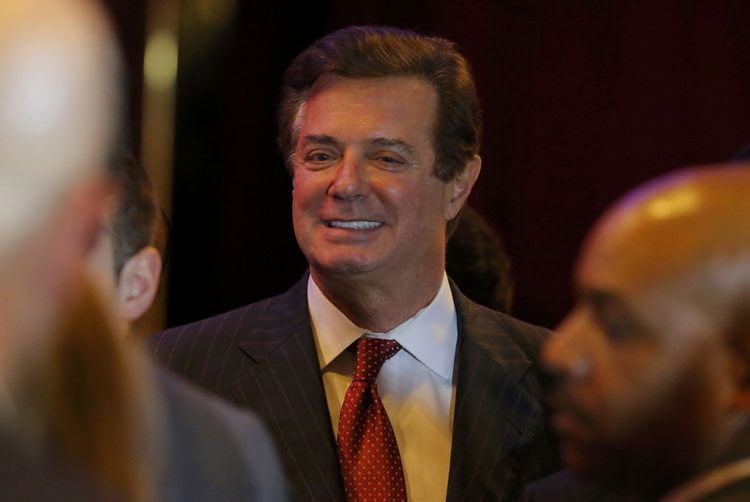 In another reminder of the Trump campaign's general election makeover, delegate guru Paul Manafort was given a new titleThursday: campaign chairman and chief strategist. The veteran GOP strategist "will continue to help the campaign prepare for the Republican convention in July but he will primarily focus on gearing up the general election, according to campaign spokeswoman Hope Hicks,"reported Jenna Johnson. "Trump's longtime campaign manager, CoreyLewandowski, will continue in that role and continue to oversee many day-to-day campaign operations. Hicks said the title change "should be seen as 'putting permanence' toManafort's role in the campaign now that Trump is the likely nominee and there is slim chance of a contested GOP convention in July. She said thatManafort and Lewandowski will continue to have their own sets of responsibilities. "Manafort joined the campaign in late March at a time when Sen. Ted Cruz (R-Tex.) was aggressively targeting delegates and the party seemed headed toward a contested convention. Ever since then, Manafort andLewandowski have seemed to wrestle for control of the campaign and for Trump's attention. Lewandowski operates under a policy of 'let Trump be Trump,' while Manafort has seemed to push the candidate to exercise more discipline on the campaign trail. "When asked if Manafort's apparent promotion means Lewandowski is losing power in the campaign, Hicks replied: 'They're very much working together.'" General Electric isn't waiting for the November election to render a verdict on globalization. With strong protectionist headwinds blowing at home and abroad, the industrial giant is making what CEO Jeff Immelt calls a "bold pivot" to localize operations within its world-spanning footprint. So while the company used to produce locomotives in one only one spot, for example, it now does so at multiple sites, in part to preserve market access and ensure it can weather the anti-trade tide. Immelt described the strategy Friday afternoon in a commencement address to New York University's Stern School of Business, telling graduates they are entering the most volatile and uncertain global economy he's ever seen. As a political commentary, what's striking about Immelt's address is that he appears to be taking the new rash of protectionist rhetoric at face value. Some very recent history might suggest that's a mistake. Recall that the last time Hillary Clinton ran for president, in 2008, she scrapped with Barack Obama over who'd make the toughest opponent of freer trade. But once in office, they worked together to craft the Trans Pacific Partnership, which Clinton belatedly disowned after she became a candidate again. The difference this season — as Immelt noted in his speech, without naming names — is that the presumptive nominees of both parties now agree on the issue. Donald Trump has made his hostility to past trade pacts a keystone of his candidacy, pledging to confront our trading partners and declaring just this week, "Who the hell cares about a trade war?" Immelt knows Trump is drafting off of a deeper populist animus already convulsing the conservative movement. Last fall, when Congressional Republicans blocked the renewal of the Export-Import Bank, GE blamed the impasse for its decision to move 400 U.S. jobs to France. "Unlike the U.S., most countries are increasing their export financing," Immelt said Friday. "So we will export turbines to Asia and the Middle East, made in France supported by French financing." That flexibility, he suggested, needs to be a corporate hallmark for an era in which American-led global integration is no longer assured. 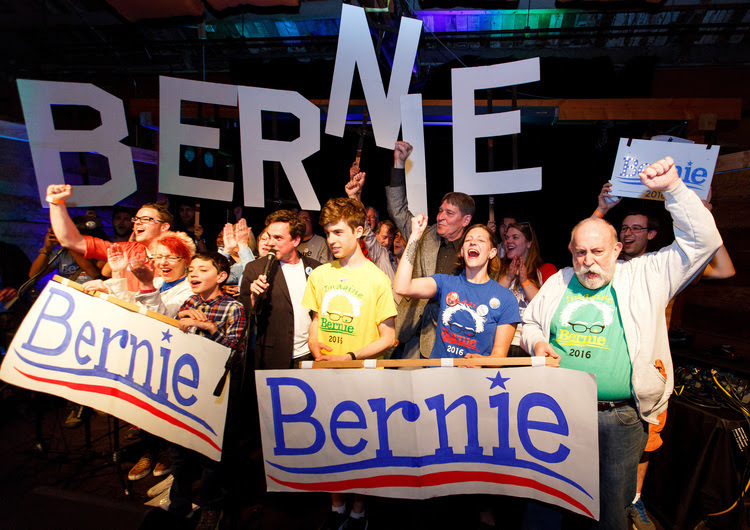 I was at the Bernie Sandes event in Irvine--10,000 people showing up at a Bernie Sanders event in the heart of Orange County is quite an accomplishment. I could not get over a conversation I had with a lady at the event who was there with her Son. Her first husband (the father of his Son) was killed in Vietnam on Memorial Day after having been wounded during the Tet Offensive.